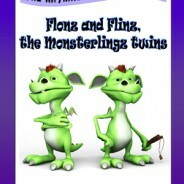 Get my illustrated children’s book “Meet the Monsterlingz” for free from Amazon. It’s free today, December 14, and tomorrow, December 15. 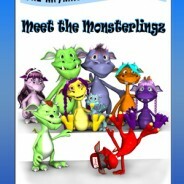 Today you can download my book Meet the Monsterlingz for free from Amazon. But hurry up – it’s only free today November 18. New book about the Monsterlingz twins! My new book available on Amazon! Welcome to my new redesigned web page! Right now there are not so many images in my portfolio but I will continue to add more over the coming weeks. To see my whole portfolio of images go to CanStockPhoto.